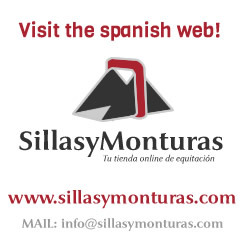 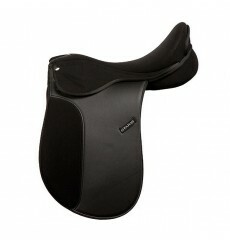 Saddle Synthetic Horse for adults. 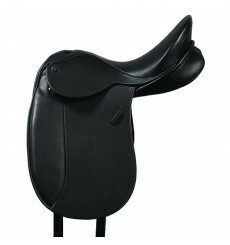 general use, non specific. 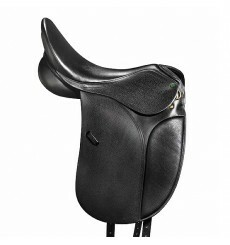 Black color, saddle size: 18''. 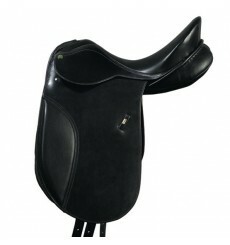 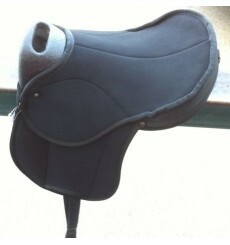 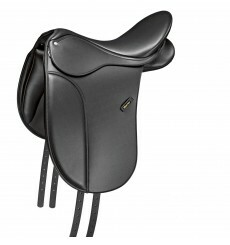 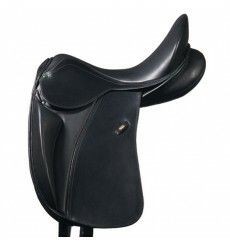 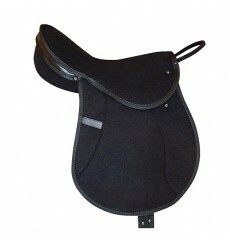 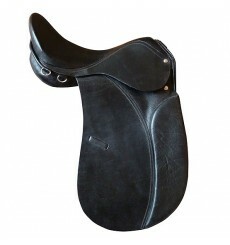 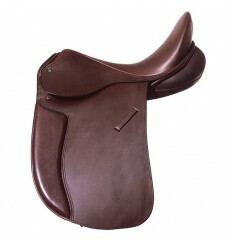 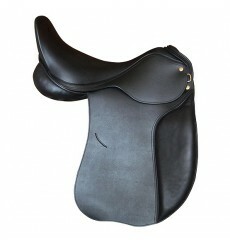 Saddle Wintec 250 for dressage. 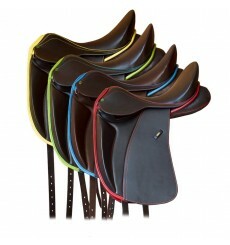 High-tech materials, waterproof and easy care. 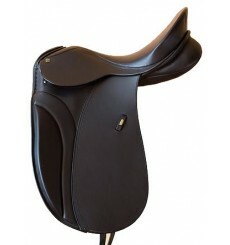 Unmatched flexibility, customized fit. 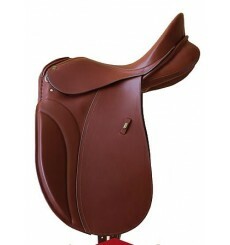 Marjoman dressage saddle with leather seat Boxcalf. 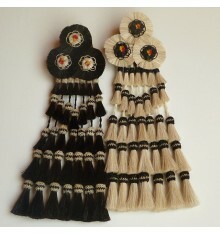 Available in black, brown or hazel. 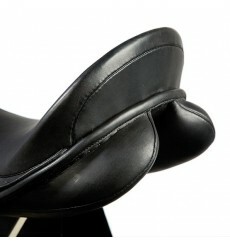 With progressive knee tilt for better leg support. 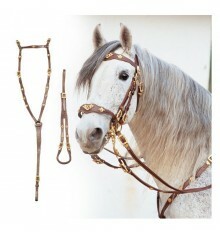 Strapping system of long hoses. 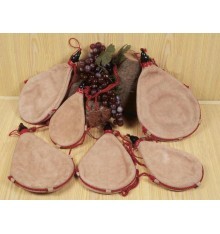 Armor thermoformable.